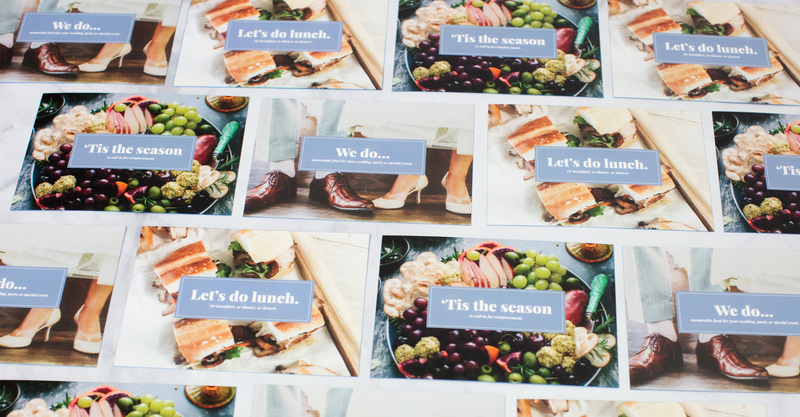 Blue Pot Catering is a full-service event vendor/caterer service in the Kansas City area. 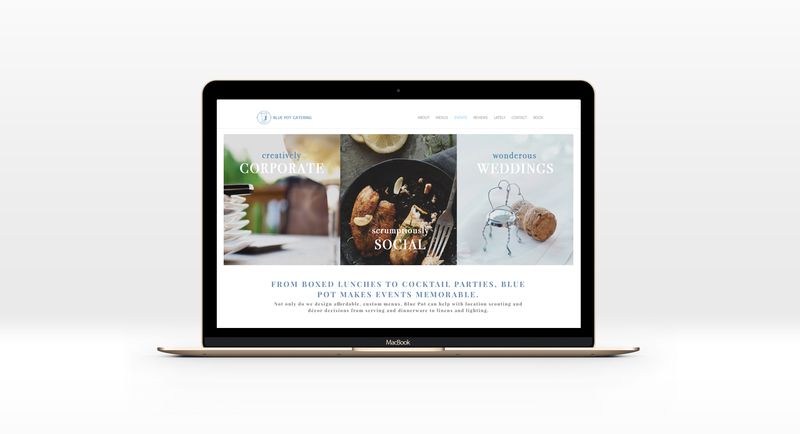 Novella Brandhouse designed a website and social media strategy for the client. 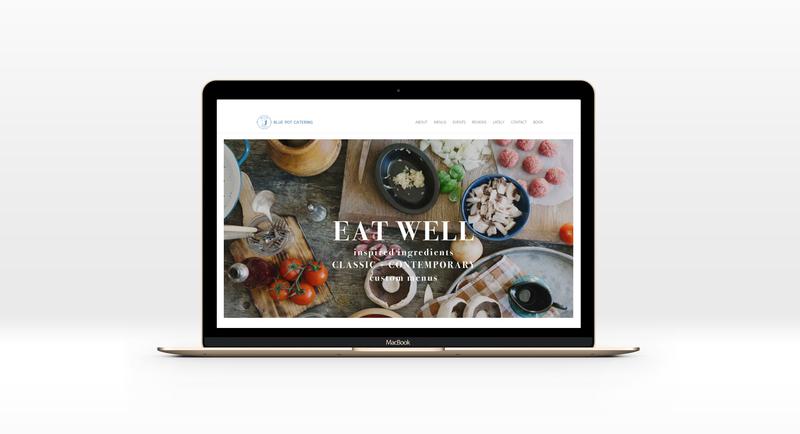 We built a responsive website for Blue Pot Catering focusing on user-experience. The goal of the social media strategy was to reach the consumer with relevant information. Our team helped populate and monitor the company’s social channels to stay consistent with the Blue Pot visual look.